A company cannot be sustainable without her employees. Especially in the plantation sector, labour shortage is becoming a major problem. Cost of fertilizer application takes up to approximately 60% - 70% of revenue expenditure. Plantsafe reduces dosing rate from 30% to 50% and manuring rounds to twice a year. Towards sustainable agriculture, Plantsafe improves productivity, reduces wastage and prevents river contamination. High rainfall recorded in many areas, with Plantsafe, you can fertilize anytime. Performance and yield of oil palm can be adversely affected due to high fertilizer losses, especially in high rainfall area, hilly terain, sandy and peat to leaching and surface run-off. Plantsafe overcomes these limitations. PLANTSAFE is a nutrient balanced complex fertilizer packed in a controlled release biodegradable patented technology based sachet, that prevents your fertilizer from leaching off and/or washed away by surface water run-off, giving the user “security and assurance” with the sachet’s technology of providing “little and often” nutrient uptake by oil palms. 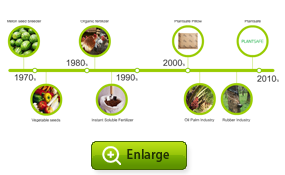 PLANTSAFE patented technology simply exchanges moisture with nutrients for the plant. Advanced polymer crystal is used to absorb moisture into the sachets to initiate the release of nutrients. PLANTSAFE gives your crop a controlled and assured supply of nutrients. Plantsafe is not just a fertilizer, it is a tool to improve productivity. The mission of PlantSafe is to provide quality products and satisfactory services to our customers, identify and implement environmentally optimized agriculture programs that will deliver measurable benefits to growers and consumers wherever they may be. Our wide range of reputable products have been tried, tested and proven through the years by the planters. Unable to complete your manuring rounds? The conventional method of fertilizer manuring requires 7 to 12 rounds a year, which in most cases is close to impossible to achieve due to the lack of labour personnel and constant high rainfall record. Our product only requires two rounds of manuring application a year which saves you on labour effort, giving your employees time to focus on harvesting. Are your labourers' health at risk? Most do not acknowledge the hazardous dangers of inorganic fertilizers to the human body. An overdoze of certain substances could be health fatal, thus hindering work effort. Plantsafe cares for your employees. By preventing any direct contact with health hazardous fertilizers, Plantsafe ensures the health safety of your employees on the plantation ground. Many have used various methods to withold fertilizers to prevent them from being washed away due to surface run off. Most primitive methods fail to comprehend the labour effort that could be used more wisely. Every Plantsafe sachet is mechanically produced with quality and is delivered to you promptly, providing the luxury of completing your manuring schedule without delay. In an estate so big, it is easy to make a mistake in manuring tasks. Accountability is often an issue for conventional fertilizers as difficulty rises on one rainy day, washing the fertilizers away. 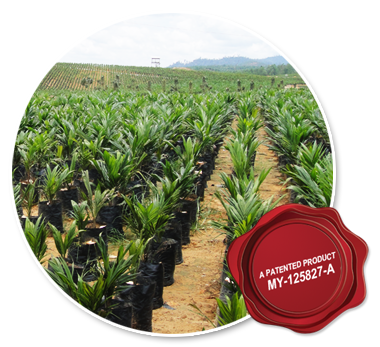 The ease of visibility of the Plantsafe sachet allows plantation auditors to ensure that your palm is being fed enough. Working in a plantation estate is never a walk in the park. Manuring require complex understanding interms of dozing and application methods. 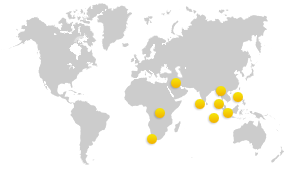 However, complexity brings mental challenges which may affect labour performance. The simplicity of the sachet is designed to provide convenience in fertilizer application. All you require to do is place the whole sachet on the ground (or a suitable location) without the need to measure the required application dozing amount. Uncertain what your plant needs? Planting is more complex than just a mere business as there are many factors to the growth and the fruiting ability of a plant. 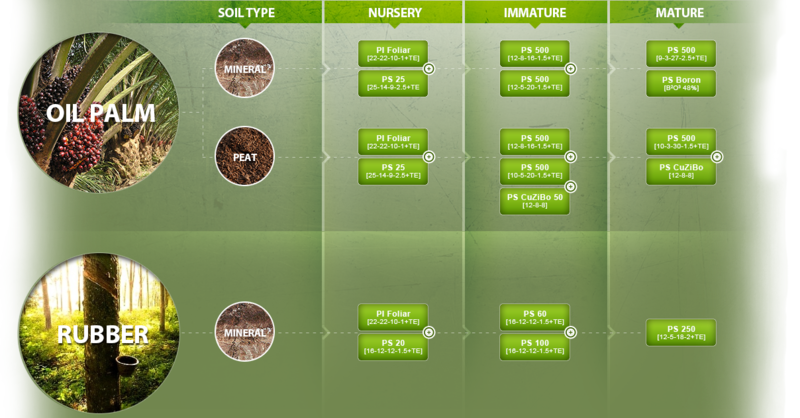 No research can tell us exactly what nutrient a plant requires at a certain time of the year. Plantsafe caters to your needs. Every plantations may differ in fertilizing requirements depending on the weather conditions and soil type. 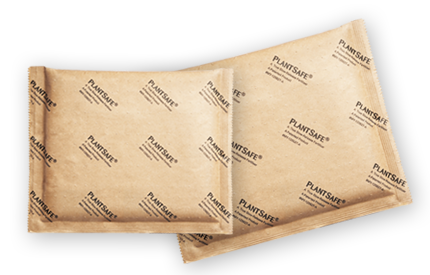 Plantsafe sachet can formulate and adjust its releasing rate according to what your plantation needs, an all-in-one package deal ready to serve. Having troubles on difficult planting environment? Hilly terrain, peat soil and sandy soil are difficult locations for retaining fertilizers from surface run off and leaching. This in turn be a huge challenge to complete a manuring program and a waste in fertilizer investment. The technology of the sachet allows it to withstand difficult weather conditions, even on hilly, peat and sandy soil environment. Is there an easier method for manuring? With the lack of labour workers, the challenge to complete a manuring program arises as human efforts have their limits as labourers tire out from using difficult application methods on the field. The biodegradable sachet is a patented technology that packs all your required nutrients into one sachet providing a balanced nutrition to your plants and allowing an ease of application for your labourers. Ever wonder if your plants are fed right? An imbalanced nutrition could be fatal to the plant, especially when the nutrition it needs is unavailable as they were either misfed from human dozing error or washed off by the rain. Fertilizing dozing error is not an issue as all your formulated nutrient content is packed within the sachet with increased precision. Conventional broadcast application fertilizers may cause environtmental contamination to surrounding rivers due to surface run off. Many rivers are a living source for those living within the estate and close to it, whether it be humans or animals.  Plantsafe cares for the environment. Pollution to surrounding rivers caused by inorganic fertilizers is never a problem as Plantsafe contains such materials within the sachet, keeping our rivers clean for the living. 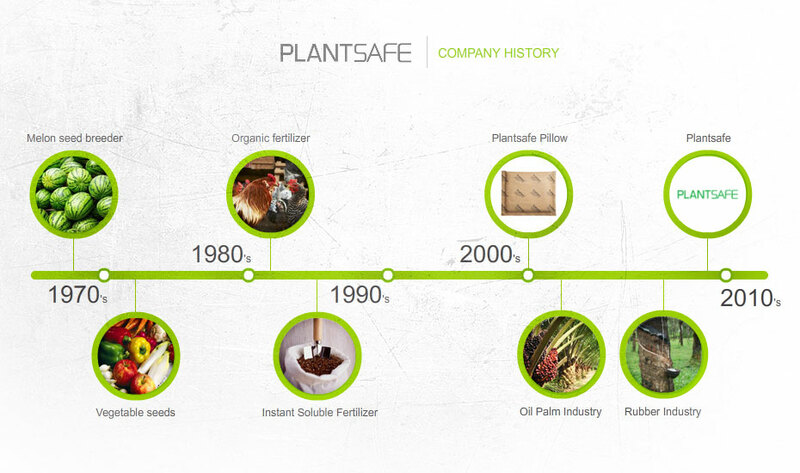 PLANTSAFE patented technology simply exchanges moisture with nutrients for the plant. Advanced polymer crystal is used to absorb moisture into the sachets to initiate the release of nutrients. The patented sachet controls the delivery rate of nutrients and protects the valuable nutrients from the environment, especially rain water surface run-off. Nutrients will be delivered upon contact with the soil moisture within one or two days after application. 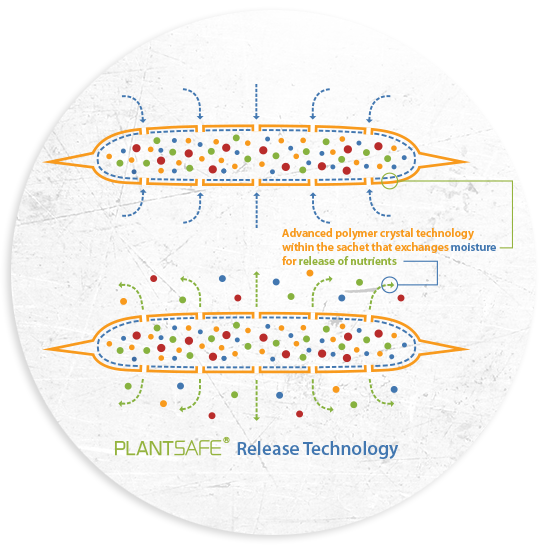 PLANTSAFE will continuously release the nutrients in a controlled manner over four to six months period. Plant Safe (M) Sdn. Bhd. 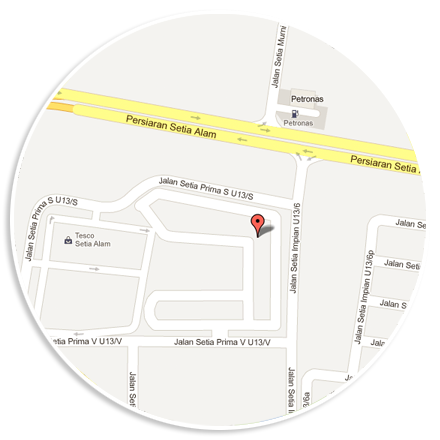 Lot 1, Dasamley Industrial Park, Building No 8149, Jalan Pantai, Off Mile 2 1/2, Jalan Apas, 91000 Tawau, Sabah. Lot 969, Block 26 Kemena Land District, Kidurong Light Industrial Estate, Jalan Tanjung Kidurong, 97000 Bintulu, Sarawak. We value your suggestions and feedback as we continually strive to improve for your benefits.